Tigers has opened a new facility in Thurrock, near London Gateway, to continue with its long-term UK investment plans and to meet growing e-commerce demand, despite ongoing uncertainty surrounding Brexit. The larger location in Thurrock should see the creation of more than 50 jobs, which will establish Thurrock as another flagship location for Tigers within Europe. 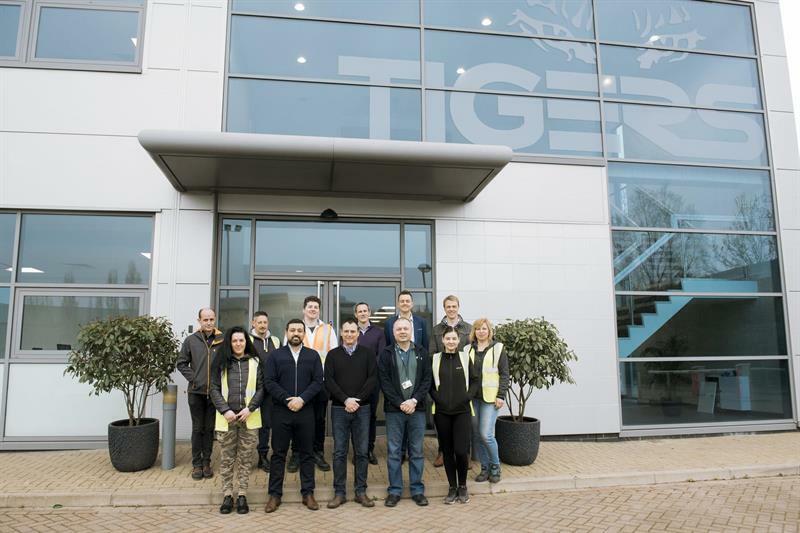 “Tigers is committed to investment in the UK, and the opening of the new Thurrock facility is perfectly timed as we welcome new clients on board for both B2B and B2C global e-fulfilment,” explained Shahar Ayash, Managing Director UK and Europe, Tigers. The new facility is conveniently located off the M25, with proximity to the Port of Felixstowe, central London, and all main road routes to the Midlands, Wales, northern England and Scotland. The Thurrock facility will be powered by Tigers’ advanced logistics platforms, providing B2B and B2C fulfilment; UK and international distribution; and warehousing solutions.